To successfully engage with the future generation of HNW individuals, it is not enough for wealth managers to simply understand their needs. 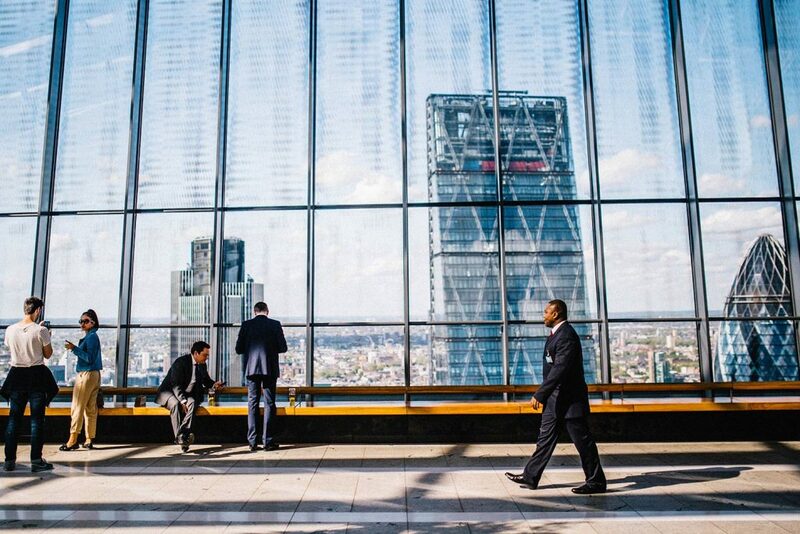 To avoid assets outflow they must build bonds with the next-gen long before any wealth transfer takes place, according to GlobalData, a leading data and analytics company. Appealing to the next-gen early on and giving them first-hand experience in managing the family wealth will be most effective to retain assets after they are passed on. 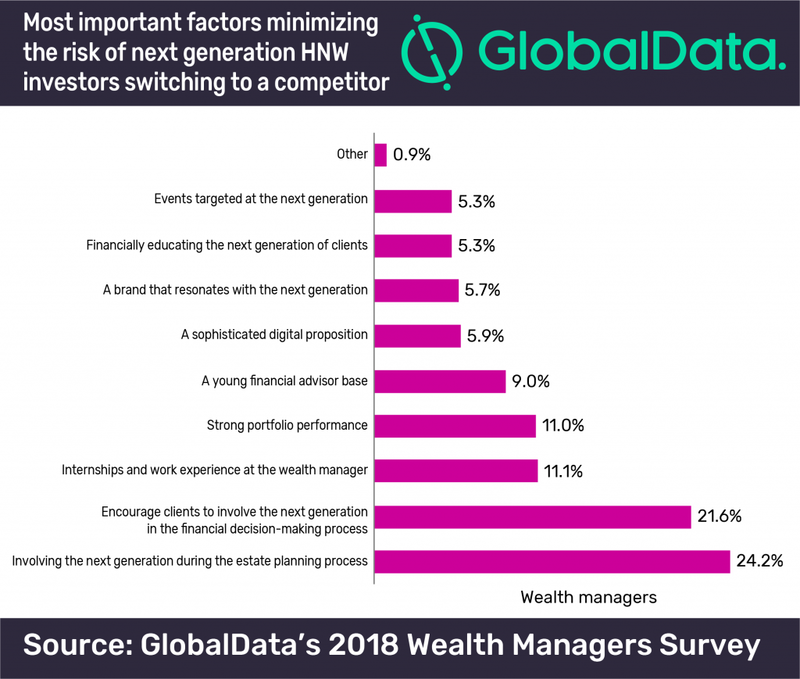 According to GlobalData’s 2018 Wealth Managers Survey, 24.2% of wealth managers believe involving heirs during the estate planning process is the most influential way to retain them. This is closely followed by involving clients’ children in the financial decision-making in general. Sergel Woldemichael, Wealth Management Analyst at GlobalData, comments: “Simply opening a youth account in an heir’s childhood will not be enough. Our survey shows that less than half of such accounts transform into a proper relationship with the bank in the successor’s adulthood. This is also an important issue for HNW testators who want to ensure the family wealth remains in the hands of a trusted advisor. Hence giving the next generation responsibility in the management of family wealth early on will be beneficial, as much to wealth managers as to their HNW clients. Woldemichael adds: “Relationships take time to build, and the earlier advisors start, the more time they will have to gain a good position to showcase why they are better than the competition.